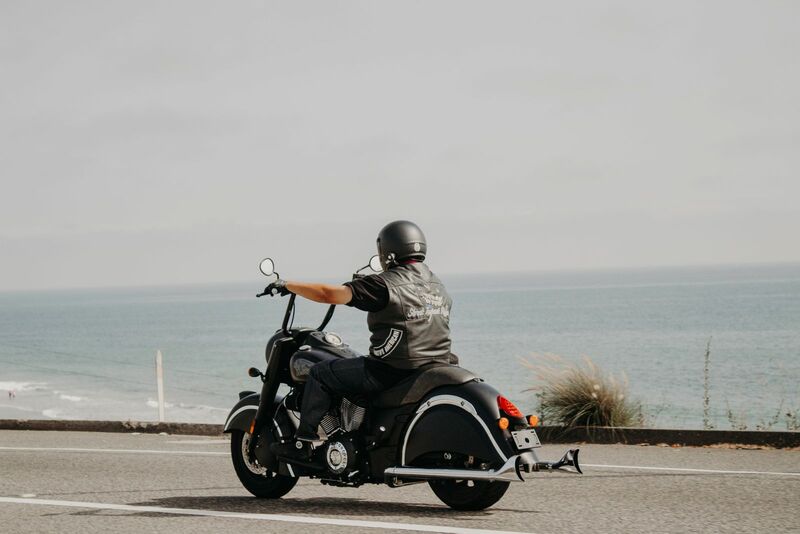 Motorcycle riders are common in Southern California, and most riders you’re likely to encounter will be friendly and courteous. They know that riding in a dangerous fashion poses much more risk to themselves than to you, and so they give other vehicles lots of room and expect the same courtesy. However, some groups of riders have been making the California news lately for their persistent and dangerous obsession with performing stunts on the road, particularly on busy freeways. As a Southern California motorcycle accident lawyer, I see firsthand some of the devastating personal injuries caused by traffic accidents. This often happens when motorcycle riders or automobile drivers put their entertainment before the safety of those sharing the road with them. Southern California is dealing with several groups of motorcycle enthusiasts whose antics are causing injury to themselves – and putting drivers at risk. One of these groups is known as the “Ruthless Ryders,” but there are others, with and without known names. Some of the stunts seen on freeways involve standing up on the motorcycle, popping wheelies with and without a second rider, and using cell phones to take selfies and videos while zooming through traffic. On July 15, 2017, a motorcycle rider in one of these stunt groups attempted to stand on his bike while driving and tragically fell off in traffic. Despite use of a helmet, he passed away from his injuries. The stunts themselves are not the only activities putting other drivers at risk. To clear way for riders and their stunts, it appears that one or more riders are appointed to slow down other traffic, often accomplished dangerously by one or more riders zooming just in front of cars and then slowing down below the minimum speed limit. Needless to say, this behavior can cause a spike in motorcycle accidents. Another common tactic is for one or more riders to physically block on-ramps, preventing cars and other vehicles from getting onto the freeway. If you are involved in a car accident with a motorcyclist, or are a motorcyclist who has been injured in such an accident, call Steinberg Injury Lawyers at 1-800-989-6385 to speak with a Southern California motorcycle accident lawyer. We are familiar with the nuanced aspects of personal injury cases involving motorcycles, and we can help.